Now, more than ever, is the perfect time to implement SMS into your marketing plan. Why? Because put simply, it’s budget-friendly, easy to streamline into your day to day business, and popular. SMS marketing has recently been announced as the fastest growing marketing channel in the UK and, by 2020, will have reached 48.65million users who have opted-in to receive business communication. Better still, SMS marketing’s hard opt-in rules make it GDPR compliant, something all businesses need to be extremely mindful of ahead of the new ePrivacy regulations coming into effect in May 2018. SMS can enhance your brand image and the experts have put together an 11 point guide to follow in order to leverage text message marketing to your advantage. Offer ultimate product/service deals to reward loyal customers and to encourage new sign-ups. Uber offers a free ride to new customers. The redeemable user code is messaged to the new customer via SMS. Notify your customers when you want them to complete an action, or alert them regarding their order/appointment updates. The NHS sends appointment reminders and confirmations to the patients’ mobiles to ensure minimum no-shows. Convince your customers to join your mobile marketing list by offering mobile only discounts and encourage them to visit your store/website. Dunkin’ Donuts ran a mobile marketing campaign encouraging customers to opt-in to receive mobile only offers. 7,500 consumers opted in, they had a 21% increase in store traffic, and 17% of participants forwarded the text onto potential new customers. Grant your customers exclusive discount offers which enhances their loyalty towards your brand. Rockstar Games offered a huge discount on its new gear for a small window of time. Keep your regular customers in the loop about your new product or service launch and make sure they spread the word about it for you. Starbucks used a combination of SMS and social media marketing to inform its customers about their new brew flavours. 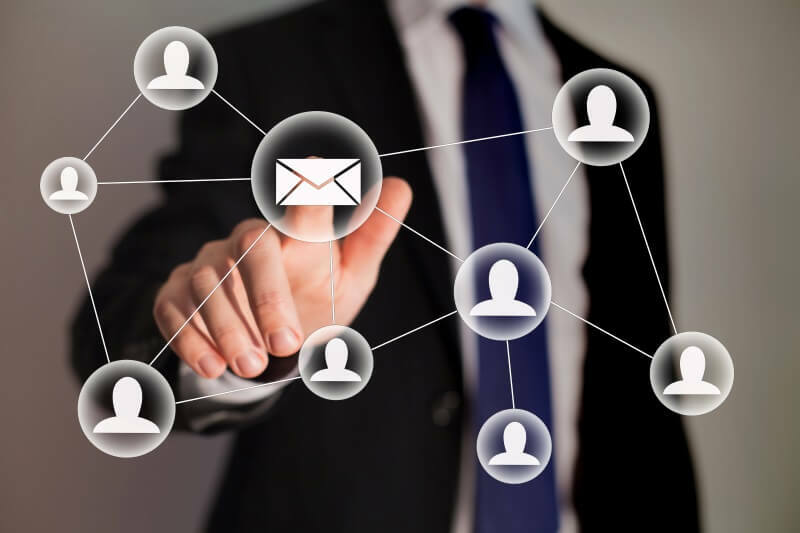 Use autoresponders or automated replies to send confirmation that you have received or completed their request. The Royal Bank of Scotland offers auto replies when customers opt for SMS banking. Customers get replies when their transfer request is complete. Let your customers know if they are not making the most out of your service or if they are losing out on an exceptional offer. Marks & Spencers offers free text alerts to their customers. All special events, major offers and news relevant to their customer’s interests are sent straight to their mobile devices. Remember to send important reminders to your customers straight to their phones, whether it is an appointment or it is a piece of important information. John Lewis offers free store pickups from a local outlet. When the order is ready for collection, the customers are sent a text message reminder. Show your customers that you care. Rather than getting them to log in to their online account, let them complete simple, safe tasks via text messaging. Cathay Pacific employs a subscription based service that can update the passengers regarding their Flight Updates. Updates include pre-flight reminders and other notifications. Inform your customers about your brand and your unique offerings via text messages; don’t hesitate in sending further information like videos and tutorials via SMS. To increase ticket sales for the Formula 1 Grand Prix, Silverstone sent an SMS broadcast to over 45,000 recipients on Silverstone’s database. Ask your customers to rate their experience for your service or product. Keep your questions short and ask them what they think. Zipcar relies on two-way text messages to gather customer feedback. Customers are happy to report their experiences and the company gets a chance to improve their services.